We’ve been given a great opportunity to serve those affected by Hurricane Harvey in Houston. 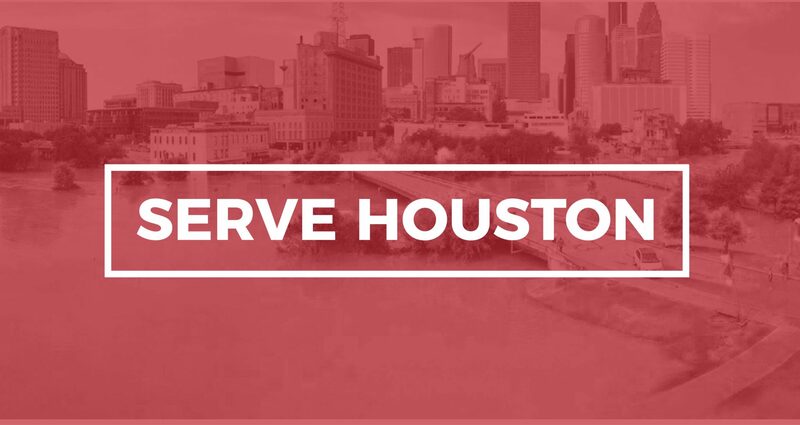 Northeast Houston Baptist Church has requested our help in repairing and restocking Farrington Mission, which is owned and operated by the church. Farrington Mission serves as a food pantry, clothes closet, and pregnancy crisis center. Not only was their building under 4 feet of water, but they lost almost all of their supplies. Hundreds of people depend on the food, clothes, and support given to them by NEHBC through Farrington Mission. So how can you help? Go: NEHBC has requested 2 teams to help reconstruct the mission and to distribute supplies to the 5th Ward community. The first team will leave Friday, September 8th and return on Sunday, September 17th. The second team will leave Sunday, September 17th and return on Sunday, September 24th. Half the team will do construction and the other half will organize the food at the mission and prepare it for distribution. Men and women with or without construction experience are still needed for both trips. For details and to register You may also email Scott Riessen at sriessen@buckrun.org. Donations are also being collected that will be used to support the team and purchase supplies they will need to complete their work at the Mission.